Eric specialized in telecommunications mergers and acquisitions for 19 years before becoming a Florida business intermediary. 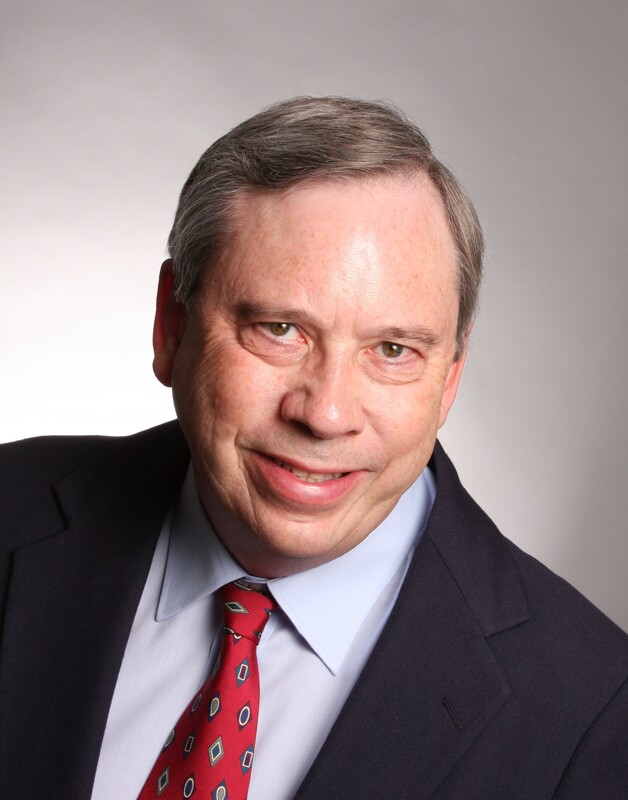 Eric Petty began working in the corporate mergers and acquisitions field in 1984. Until 2003, he focused on telecommunications carrier transactions, serving as Director of Corporate Development for a telecom carrier that acquired 24 other carriers and as a consultant to numerous clients. Prior to forming Corporate Consultants, Eric was a business intermediary in the Clearwater, Florida office of Sunbelt Business Brokers. He received the office’s top sales awards for 2005 and 2006. Eric’s career has also included owning five small businesses and serving as a Minnesota Senator for six years. As a Senator, he was the chief sponsor of legislation that included a rewriting of the State’s corporation laws, Minnesota’s first interstate banking law, medical malpractice insurance and litigation reform, and an updating of the no-fault automobile insurance statutes. Eric received his MBA degree in finance from the Wharton School, University of Pennsylvania. He holds a B.A. degree in political science from Occidental College in Los Angeles. Eric is a Certified Public Accountant (CPA) and a Florida licensed real estate broker. He is a member of the Business Brokers of Florida. He serves as an adjunct instructor in accounting and finance at St. Petersburg College. Eric resides in Clearwater, Florida and has a son, John.